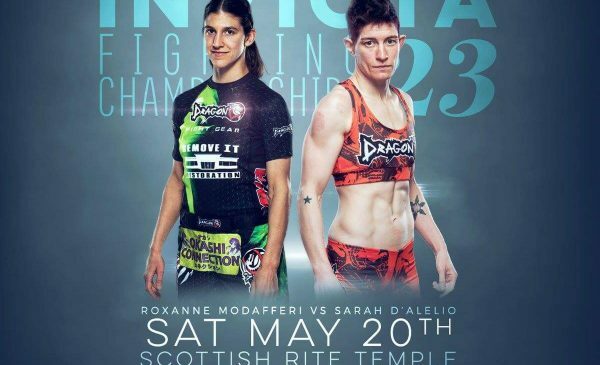 Before my roommate Roxanne Modafferi steps into the cage at Invicta Fighting Championships 23 on Saturday, I had a chance to sit down and get a quick heart to heart with one of the most beloved female fighters in mixed martial arts. Get to know Roxy before she takes on Sarah D’Aleio in Kansas City, and don’t forget to tune into UFC Fight Pass to catch all the action. 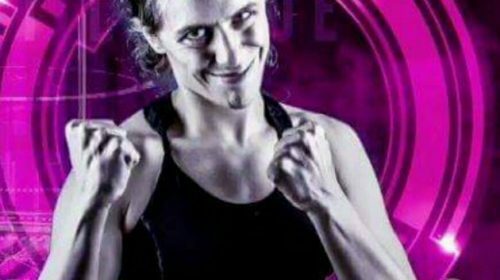 1) This weekend you’ll be fighting Sarah D’Aleio. What are your thoughts on this fight and do we get any hints on what your next weigh in costume will be? Roxanne: I know Sarah is tough and well rounded which is why I’m so excited for this fight. I want to confirm my abilities and see what I can do against her. I’m going to be the Red Power Ranger. 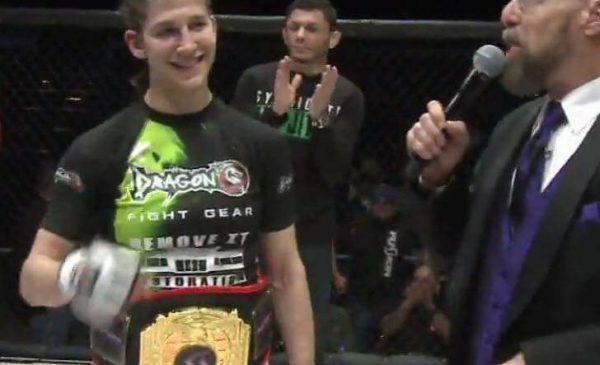 2) You fought a month ago in Billings Montana for Fusion Fight League and won the flyweight title. How was your experience there and what did you think of your performance in that fight? Roxanne: A lot of my techniques came together in that fight and my coach John said he saw the major improvements in all aspects of my game. I am thrilled. 3) What are your thoughts on the next season of TUF and how do you feel about the UFC finally adding the flyweight division? What do you think brought this change? Roxanne: I’m trying not to think about it too much at this point before my fight, but I’m thrilled that UFC is finally seriously considering a flyweight division. I know my parents are counting down the days to when I’m going to retire but I’m holding off. 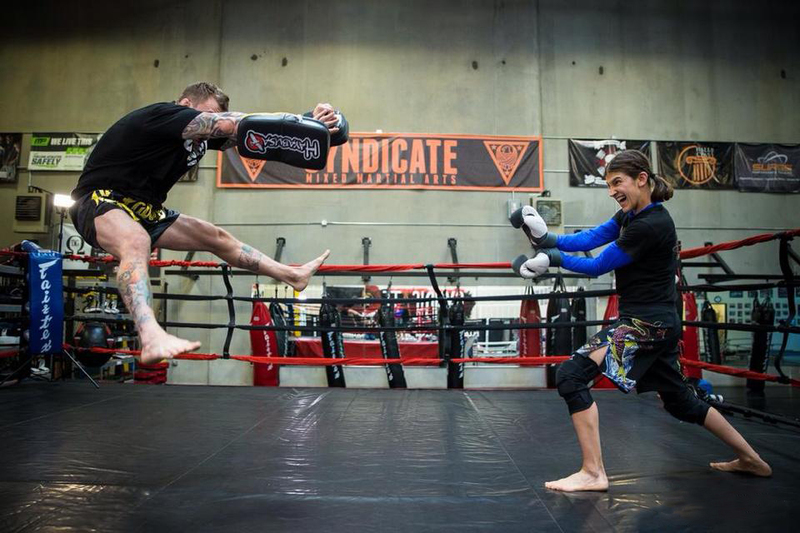 I want to make it back someday… looks like it will be within my fighting career lifetime and I’m still going strong! 4) Should the crowd watch for any super ninja moves in this fight? Roxanne: Yes, I’ll hopefully land a Roxycopter and will try to debut the Roxnado. 5) The mental aspect of the fight game although just as important as physical preparedness is often overlooked. How do you keep such a positive mindset and what tips would you give to others to build their mental fortitude? Roxanne: I’ve trained my mind to never end a thought or sentence on a negative note, and when I start feeling blue my friends and family help turn me around. Also ice cream. laugh But seriously, I reminded myself that I can do many things that make me happy and like her people slowly savor their food, I try to savor life experiences and not dwell on the negative. 6) Fans know that you’re an avid anime fan. What anime shows have you been into lately and would you recommend other people to watch them? Roxanne: I’m watching season two of Attack on Titan and it’s amazing. 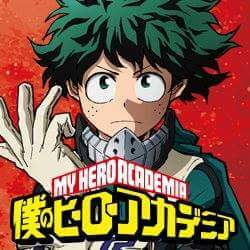 Also, My Hero Academia really hits home because my initial inspiration for starting martial arts was to be strong like a superhero to protect the good people and beat up the bad guys. 7) The amount of women at Syndicate MMA has grown recently. How does it feel to have more female training partners and has it been beneficial to your training? Roxanne: I don’t really care too much about the gender of who I train with as long as they are similar to my size. But my body does feel less physically exhausted and beat up after training with women. I also get a different feel in style and strength. I am so happy that the number of women has increased, though. 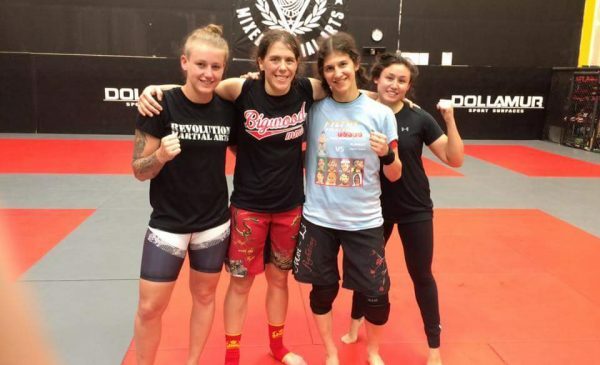 I love making friends with the new ladies, who have slick technique and offer a lot of good things as training partners. Amateur mixed martial artist with Syndicate MMA.